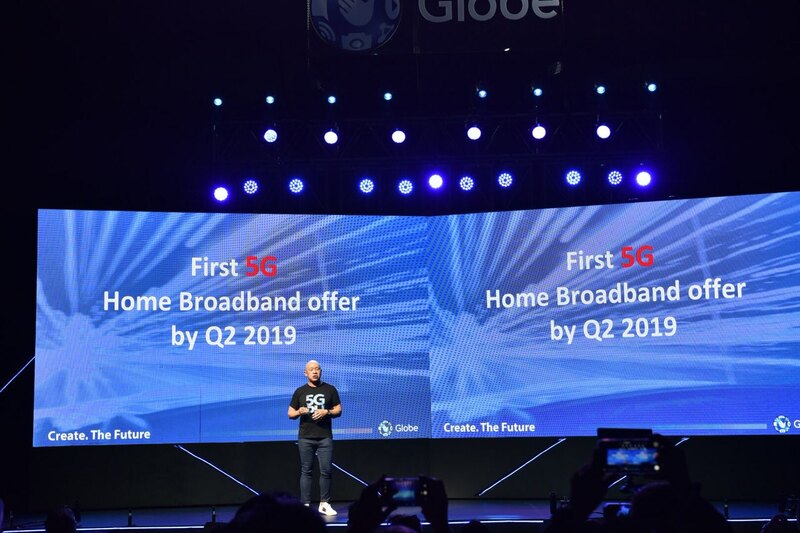 Globe will start rolling out 5G services commercially in the Philippines mid-2019. “We have been preparing our network for some time now with our existing vendor partners, including Huawei Technologies. We are happy to bring the Philippines in line with other countries that are early adopters of 5G. Once again, we stay true to our commitment to bring the first-world internet in the country,” Cu said. The technology will also enable the company to go over the circuitous approval process of deploying a fiber optic cable, which involves multiple permits from local government units (LGUs). The right of the process can sometimes take years to obtain delaying fiber optic roll-out completion. “We can bring internet to more homes by deploying 5G compared to a typical fiber optic roll-out,” Cu said. 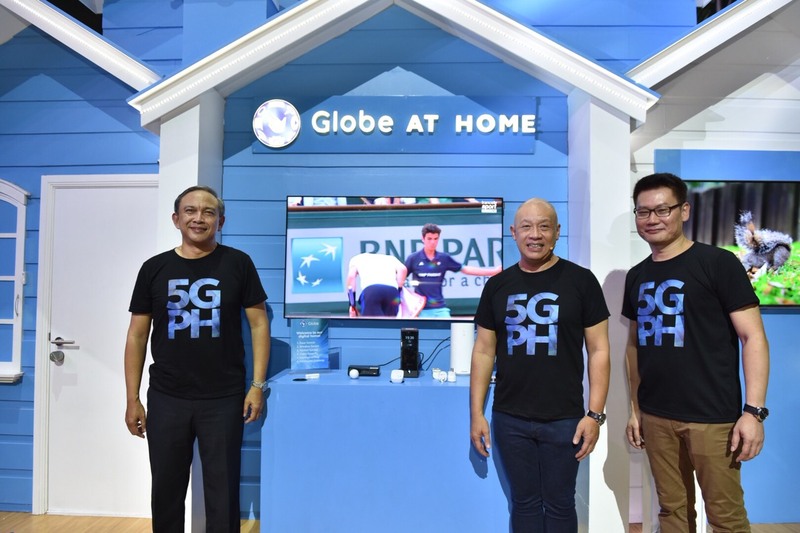 Globe is currently piloting Narrow Band- Internet of Things (NB-IoT) technology while enhancing its mobile data services. Due to its inherent advantage of long reach, this spectrum is ideal to support NB-IoT services. NB-IoT is one of the three 3GPP standards-based low power wide area (LPWA) technologies developed to enable a wide range of new IoT devices and services. NB-IoT, as a standard, is more developed as compared to other defined 3GPP standards. Globe and Huawei are collaborating in this journey, ensuring network readiness to support these services. 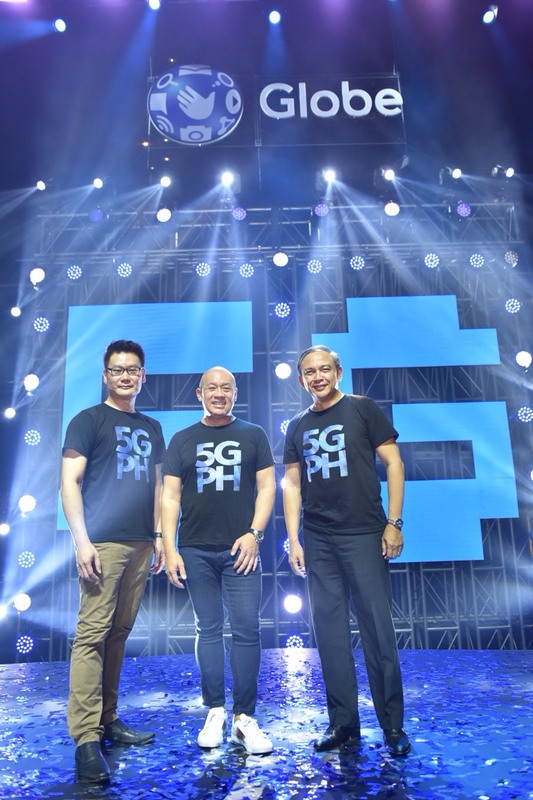 Globe President and CEO Ernest Cu announce Globe to be among the 1st carriers to commercially rollout 5G services in the Philippines. Thanks for sharing this info with us. Have a great weekend.